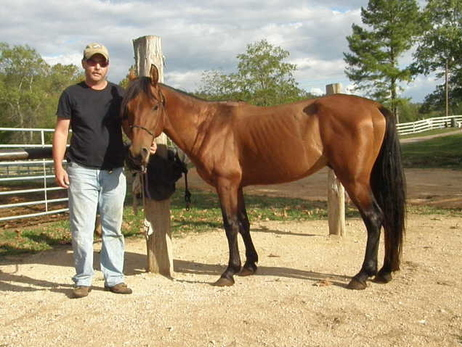 In our horse rescue program we rescue unwanted and abused horses all over middle Tennessee, Alabama and Kentucky. Not only do we rescue horses but we take the time to rehabilitate them into useful, trusting, and productive animals. Most abused, neglected and unwanted horses, like people, have personality and behavior problems which make it difficult to place them in good homes. Combining the rehabilitation, care and training of these horses with our youth and family programs gives the humans and the horses a chance to recover and move forward into a bonding, caring, purposeful and meaningful life. 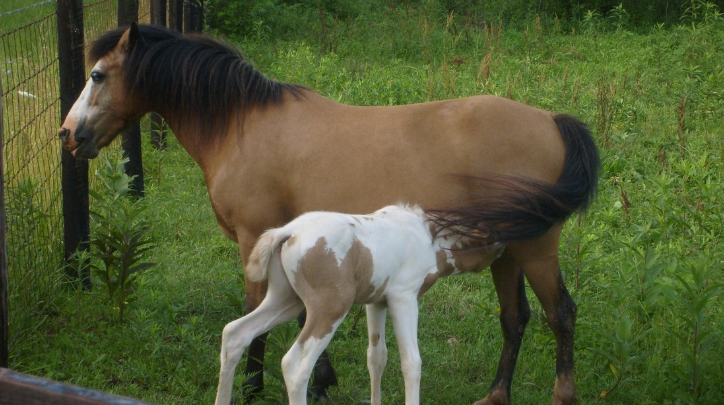 After rehabilitating the rescued equine they are placed in several different programs. Below tells of some of the exciting programs these wonderful animals help with. Our motto: Rescued Horses Rescue People! Through Calico Junction New Beginnings Ranch some of our rescued horses end up as valuable members of our equine therapy team. One of our main missions is to honor of our veterans, who have put their lives on the line to protect us, the United States of America, and their families. We are extending our facilities, staff, and horses to all ‘wounded warriors’ including the veterans and families who are wounded by the invisible effects of war. We provide a variety of programs to facilitate re-establishing their lives and family bonds. These families can suffer emotional trauma due to a family member that may have been wounded, killed or under gone numerous long term separations. These families often have a difficult time understanding or dealing with their feelings of anger, sadness, grief, confusion, anxiety and family ties. Our outdoor, therapy dog and equine programs provide a positive means for rebuilding and reinforcing family relationships. Individuals with a wide range of physical, cognitive and/or emotional disabilities benefit from therapeutic horseback riding and other equine activities. Some of our beautiful rescues belong with you. Whether you are looking for a trail horse or a barrel racer we may have just what you are looking for. Each one is different and each one has a purpose. We do our best to find each of our rescues their best life. This young stud, a four year old, was found wandering on the Natchez Trace. With the help of Kenny Durham of Animal Control we were able to round him up and he has already been adopted by a couple with children. As a non-profit organization, we rely mainly on public and private support to fund our rehabilitation programs for both humans and equines. Family support housing, meals, care facilities, education materials, as well as feed, hay, shelter and vet care for the equine residents are the largest expenses to our program. Your financial support will provide a positive impact to our programs by giving the youth, military and their families a positive environment to learn purpose and gain hope for the future by rescuing and rehabilitating these wonderful people and animals.